The ACE Certificate in Advanced Grammar for English Teachers is designed for English language teachers who are interested in becoming more comfortable with complex grammar structures. Participants will analyze specific grammar structures, look at common student challenges with the structures and complete numerous lesson planning tasks in order to practice teaching these structures in a meaningful and interesting way. This course is recognized by TESL Ontario as a Post TESL Certificate Training (PTCT) course. PTCT is specialized training that enables instructors to further their knowledge and skills in high priority content areas such as materials development, technology in the classroom, language for the workplace, and higher level language training. PTCT is for all instructors who teach English as a second language to adults. You are eligible for training fee reimbursement if you are currently teaching full time or part time in a CIC-funded program (LINC, ELT, or OSLT) in Ontario. Also, if you are currently on maternity leave but will be returning to your teaching position in a CIC-funded program in Ontario, you are eligible for reimbursement. Before signing up for a PTCT course, eligible applicants should go to http://ptct.teslontario.org/ to create an account and book a reimbursable seat in the PTCT course they would like to take. For more information, please visit http://www.teslontario.net/PTCT-courses. 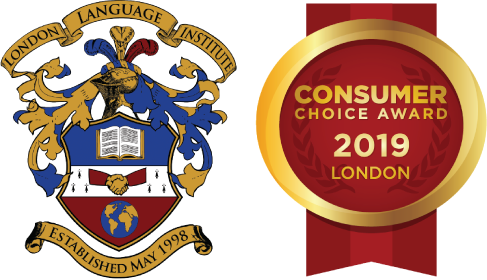 Why Choose the ACE Certificate in Advanced Grammar for English Teachers? The prerequisite for the ACE Certificate in Advanced Grammar for English Teachers is an interest in further expanding your grammar knowledge and ability to teach grammar. Must be a qualified and currently practicing English language teacher to enroll. Each of the 20 modules in the ACE Certificate in Advanced Grammar for English Teachers course is comprised of Lecture Notes and a Task Journal. Students submit Task Journals to their instructor on an ongoing basis for feedback and assessment. The Task Journals comprise 100% of the final grade.